Play up small entryways with bold, attention-grabbing elements that make the space pop. 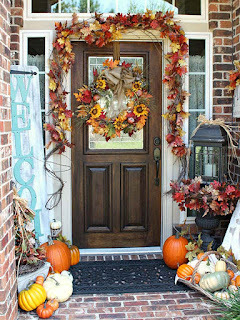 A sunflower-and-burlap wreath and coordinating leafy garland draw the eye in, and layers of colorful decorations, such as baskets of gourds and a foliage-bedecked lantern, hold the viewer's attention. Welcome neighbors to your harvest-theme stoop with a space-saving vertical signboard. 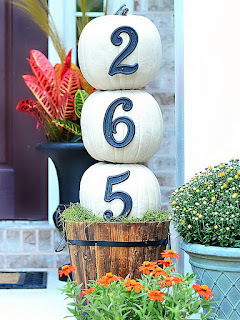 Announce your house numbers loud and proud with this festive, DIY topiary (and reuse it next year, since the pumpkins are artificial!). 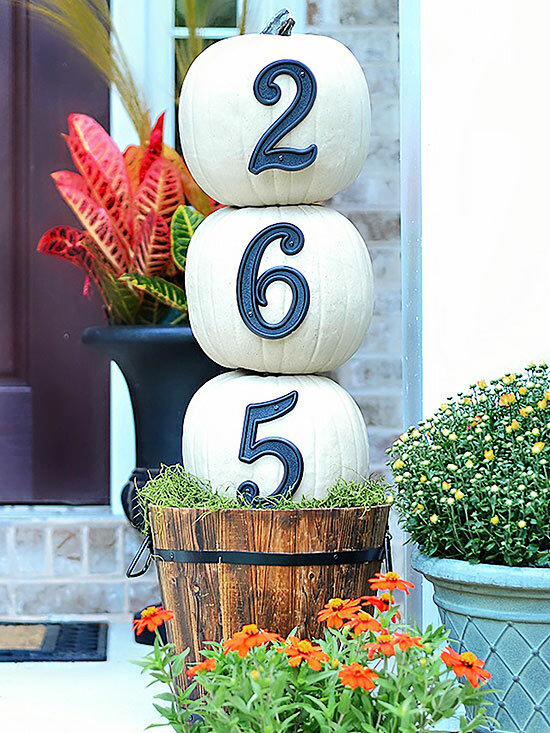 White pumpkins are outfitted with vintage-style house numbers, then threaded through a dowel for stability and stacked neatly over a wooden basket foundation. Vivid Spanish moss peeks over the basket top for added color. 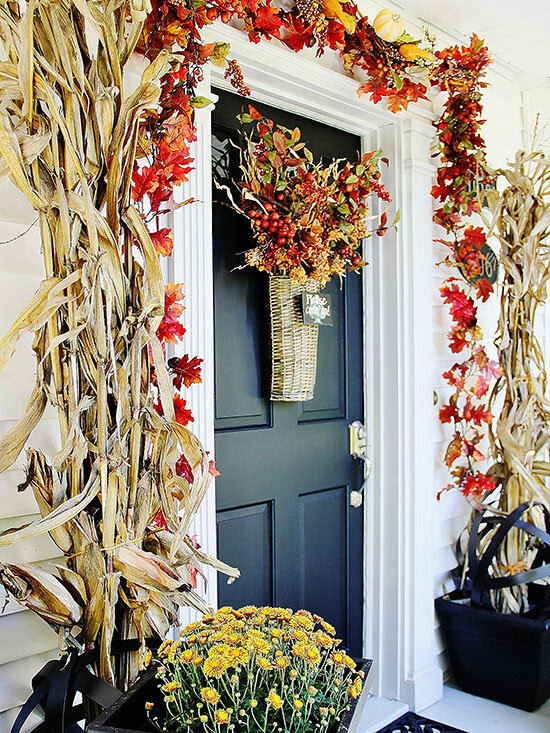 Flanking your door with towering cornstalks is a bold, seasonal statement (and if you know a friendly farmer, it’s potentially free!). 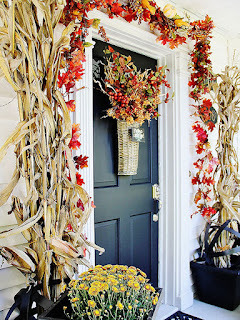 A hanging basket of harvest foliage and berries forms a rustic substitute for a traditional wreath, and a pumpkin-dotted garland of autumn leaves drapes elegantly over the entrance. Bright yellow mums provide foot-level bursts of color. Enjoy the cool breezes on your porch with a warm blanket and mug of cocoa, and remember to set out the cuddly shirt pillows you made for just these occasions! 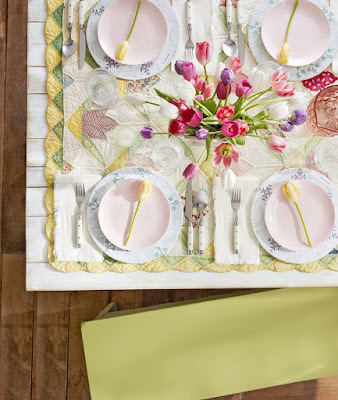 Use a premade pillow sham as a cutting template (allowing an extra inch on all sides), then flip right sides together, attach iron-on binding, and iron on all four sides. Open at the buttons to turn your new sham right-side out, and stuff in your new pillow. Plaids are a fall-favorite pattern, but try chunky chevrons or florals in autumn-inspired hues, too. 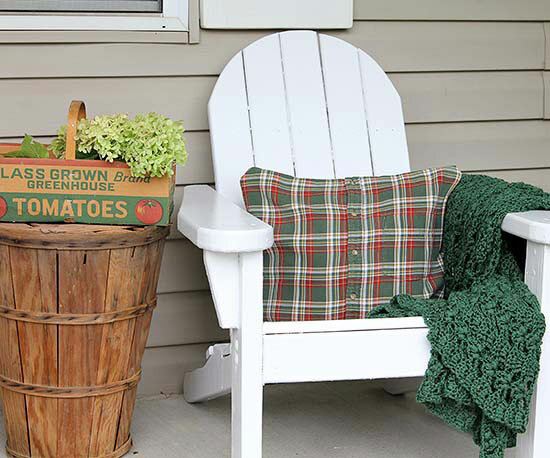 Remember to brighten small spaces on your porch. Little containers, like this metal wall planter, are prime decorating opportunities. 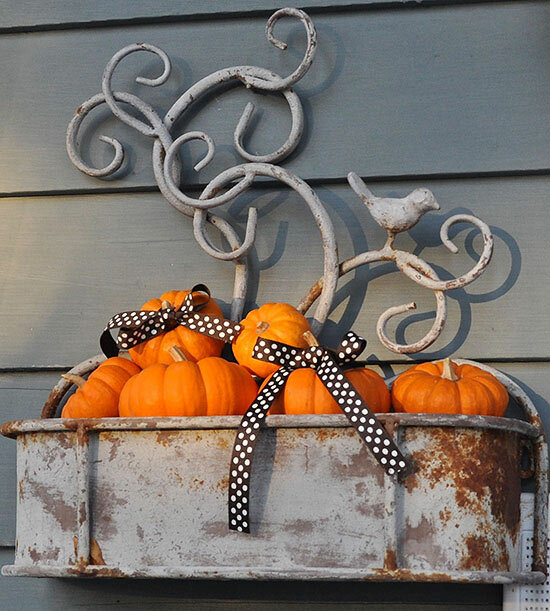 These overflowing mini pumpkins and cheerful dotted bows give a warm welcome to house-callers. Metal curlicues reminiscent of pumpkin vines are a charming bonus. If you have a rug, scissors, paper, and some painting materials on hand, you have almost everything you need to make this snazzy doormat. 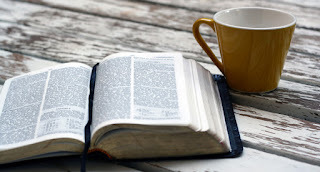 (Look outside for a pretty-silhouetted autumn leaf, and you're set.) 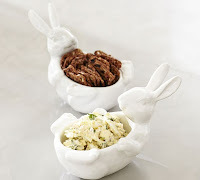 Form a stencil by tracing a leaf onto a sheet of paper and cutting carefully along the outline. 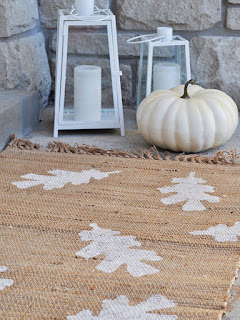 Place the stencil on the doormat, tracing the outline, and paint over the leaf-shape interior with crafts paint. For smooth painting results, look for natural-fiber, woven mats with low-nap surfaces, like jute or hemp. 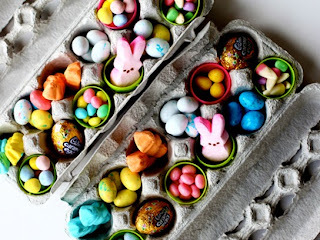 If you're storing a keepsake stash of your kids' old toys (doesn't everybody? ), you might find the star of this porch display hiding in the attic. 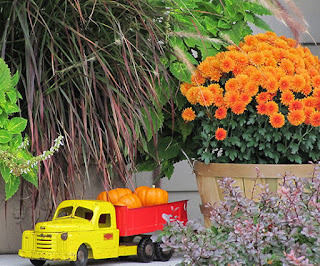 Fill a nostalgic truck with an adorable haul of miniature pumpkins, then park it near a coordinating flower display, like these vivid orange mums. While you're in the attic, bring down those apple baskets from past orchard trips; they make beautiful containers for potted plants. 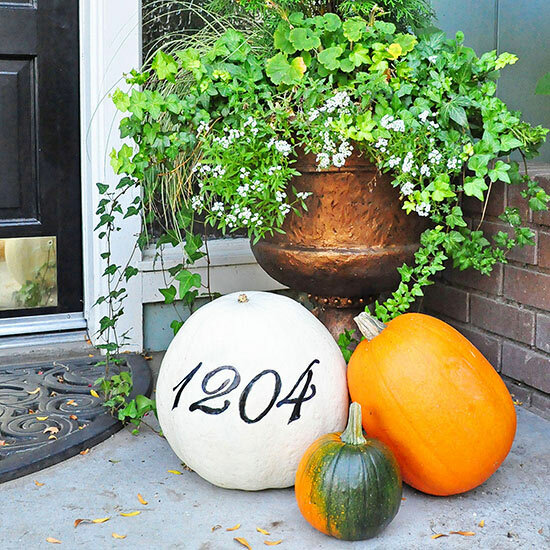 A printer, pen, permanent marker, and pumpkin complete this classy house number decoration. Print out your house numbers in an attractive font, then trace them onto your pumpkin with a ballpoint pen. 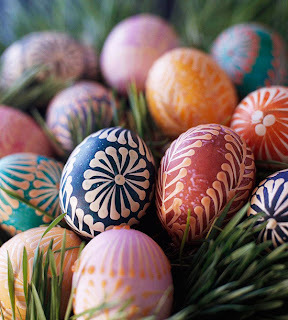 Use a dark permanent marker to fill in the lines, then pop it in a porch nook. 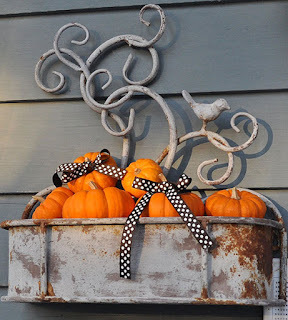 If you’re feeling extra elegant, shelter your pumpkin under a planter’s draping fronds for a soft look.